David Lammy, MP, could justifiably claim the title of Britain’s Stupidest Person. His performance on BBC’s Mastermind quiz, where on even his ‘specialised subject’ (Bob Marley) other contestants answered more than he did, had viewers splitting their side with mirth. Recognising his humiliating performance the moderator took the unprecedented step of prompting an answer. In this case to the question of the first female Nobel Prize winner for physics. ‘Marie…..’ the host ventured, to which Lammy brightly responded ‘Antionette’. 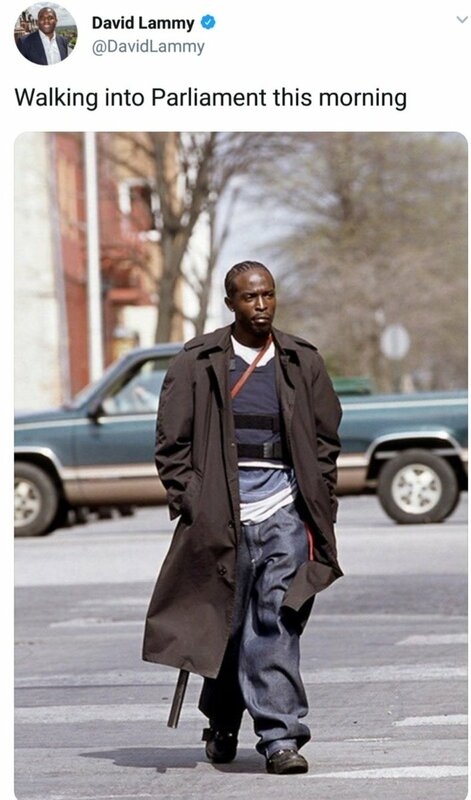 Clever boy Dave. Exceeded only by a later reply in which he told the audience that Henry VIII was succeeded, somehow, by Henry VII. He’s on record as complaining bitterly at the racism of Papal Elections in which black smoke is seen as bad, having never heard of the ancient electoral process. (I’m serious). 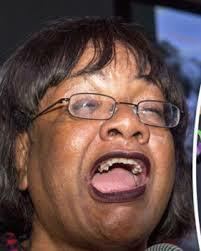 If he has a rival for the coveted post of Britain’s Stupidest Person it must surely be Diane Abbot, MP, (the Hackney Hippo) who’d be out of her depth in a puddle and whose interviews have become the stuff of legend.